SEC is a strong buyer of all US and most foreign coins and currency, and can usually pay the highest price anywhere for your numismatic material. Such as PCGS, NGC and CAC graded coins, SEC can offer sight unseen bids for all your PCGS/NGC/ certified coins. We can often offer higher dollar amounts when we can actually see your coins. This is because coins and currency with superlative “eye appeal” often fetch higher prices in the market, and if we can obtain such material, we are willing to pay more. We will often travel to buy large collections, and are available locally no appointment needed to view your collections. With the high cost and inconvenience of travel, many people wishing to sell their collections send them to us by Registered US Mail. We are so confident that we can offer the best prices for your coins, that if, for any reason we cannot come to an agreement to buy, we will return your coins by Registered US Mail at our expense. We also do our utmost to make your experience of selling coins to SEC pleasant and stress free. You can count on personal and professional treatment every step of the way. Welcome to Silver Eagle Coins & Collectibles. We are a family owned and operated full service Numismatic Coin Dealer located in Virginia Beach, VA with over 60 years of combined experience. We take pride in delivering our products & services with the highest level of integrity and friendly customer service. Whether you are a seasoned collector, investor, first time buyer or seller, we stand ready to assist you in any way we can. We can help you in acquiring the best coins available on the market today or we can assist you in selling your coin collection / accumulation. Whatever the capacity is in which we may serve you, our goal is to provide exceptional customer service and the Best Two-way Market for Buying and Selling Rare Coins, Gold, Silver, and Platinum. Silver Eagle Coins offers an ever expanding line of precious metal bullion, collectible coins and US Mint products. 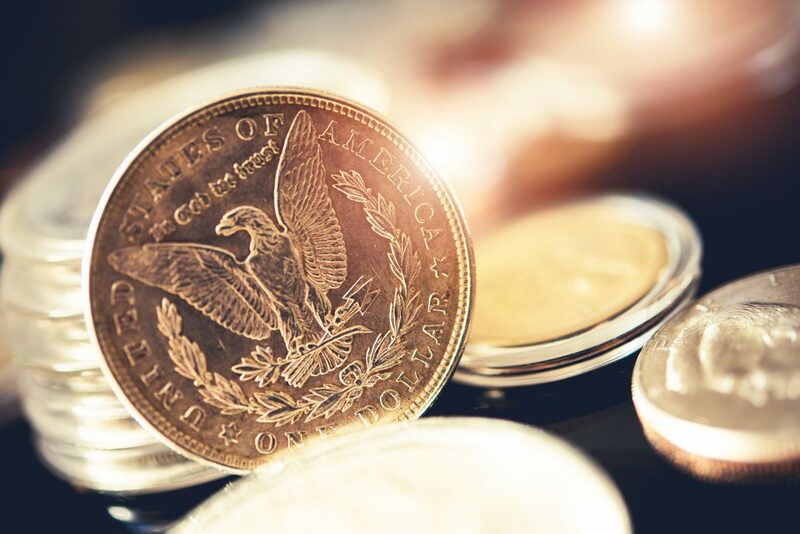 Whether you are an investor seeking asset diversification through precious metals, an experienced collector searching for a rare date coin, or simply trying to find a vintage Proof Set as a gift, Silver Eagle Coin’s extensive inventory is available to meet your needs. 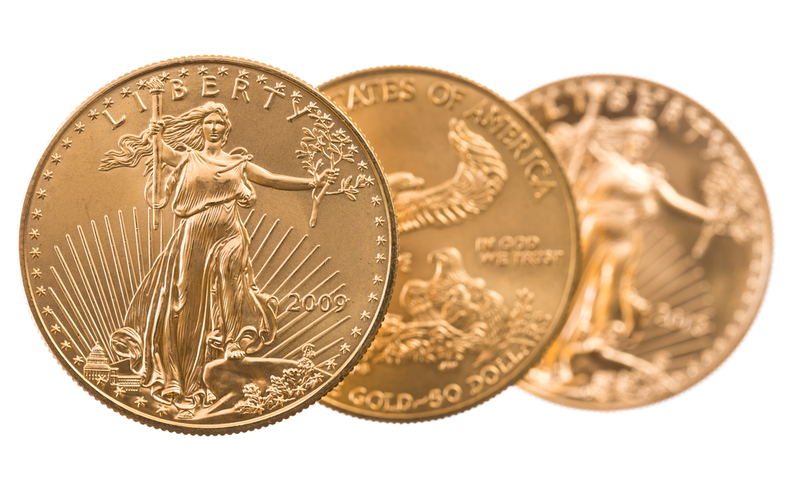 We carry US Mint bullion products including gold, silver and platinum American Eagles; a wide selection of certified US and World coins; and all original US Mint packaged products including Proof and Uncirculated Mint Sets, as well as Modern Commemorative Coins. No matter what your needs are, We look forward to doing business with you. Visit us today to find any collectible memorabilia you can imagine. We have it all at our family owned and locally operated shop, and are now offering 10% off all collectable supplies.